What better way to unwind than with some painting out of the lines! 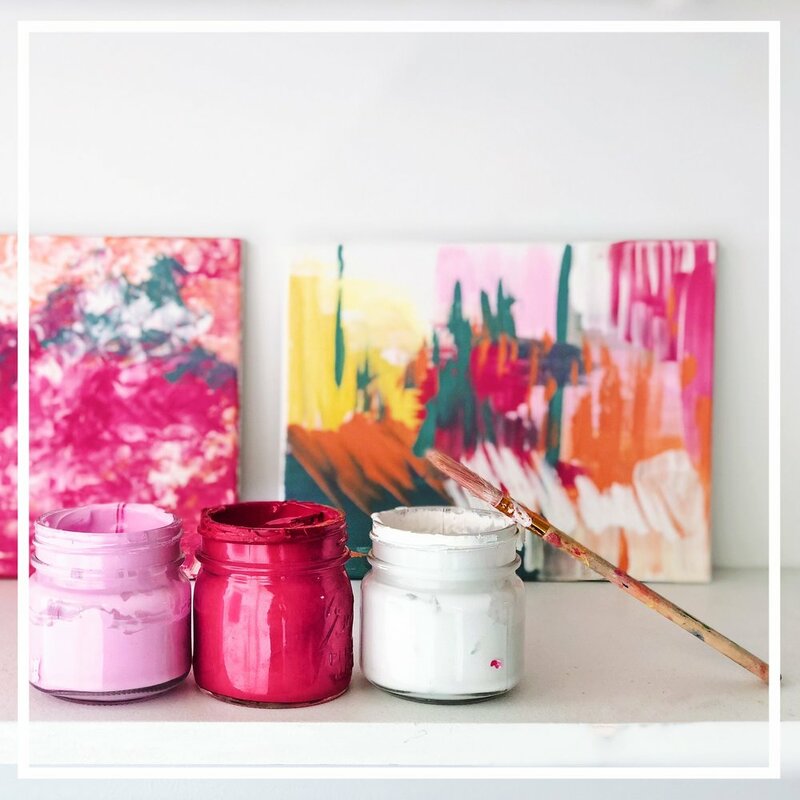 Explore color, textures, and shapes while creating your own personal masterpiece! 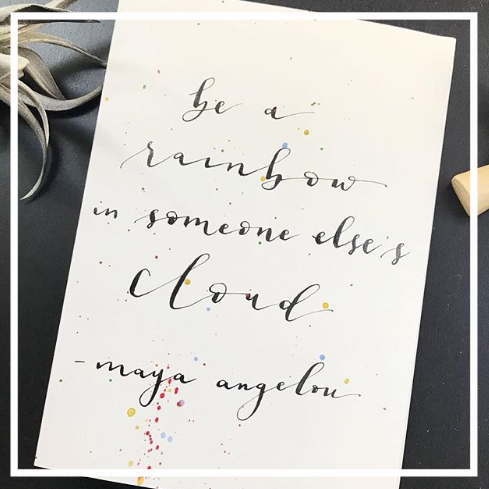 This is such a touching and special activity for you and your close friends/family to create together! It's something that you can keep forever and remember all the well wishes! With a few, simple tools, you will learn how to carve printing blocks and transfer your design onto fabric. Then we'll secure the fabric onto a dowel and add cord for easy hanging! Learn the fundamental techniques on pen pressure, letters and connecting letters. Create beautiful invites, thank you cards, place settings etc! Learn unique cookie decorating techniques that will impress your family, friends, neighbors and beyond. Plus you get to nibble while you bake! Great for families and friends. 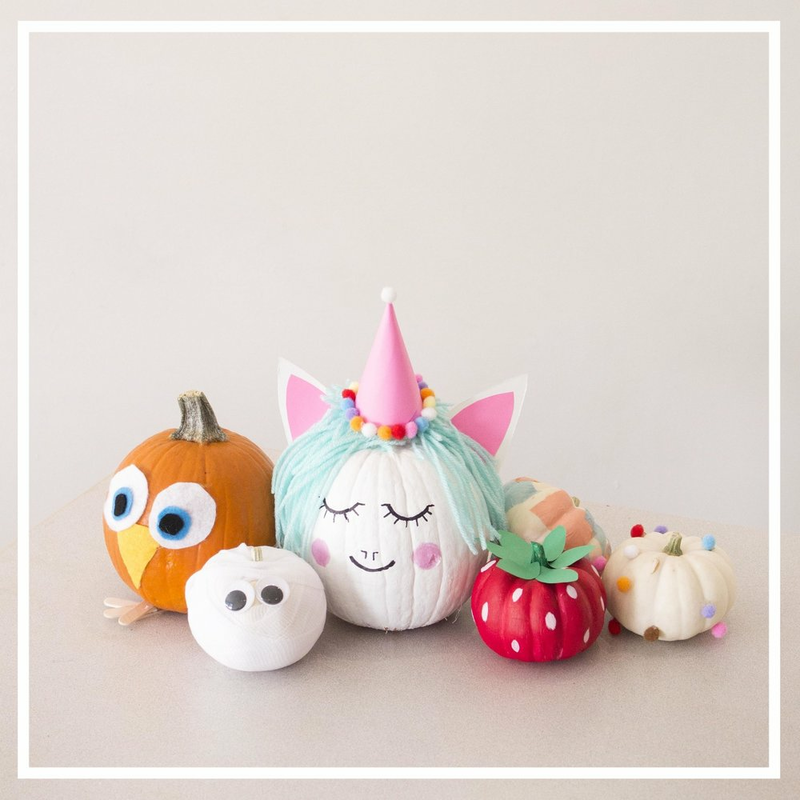 Get super creative with your pumpkins this year! Unicorn, strawberry, owls-oh my! Create your own custom sun hat with pom poms, embroidery, beads, etc. Perfect activity for any special parent celebration! Learn the basics of embroidery, from transferring designs to different types of stitches. Learn the basics of embroidery, from transferring designs to different types of stitches. Then use those new skills to revamp a t-shirt! Learn the basics of embroidery, from transferring designs to different types of stitches. Use these new skills to create one of a kind patches! Learn the tools and techniques of needle felting to create a one of a kind piece of art of your furry friend! 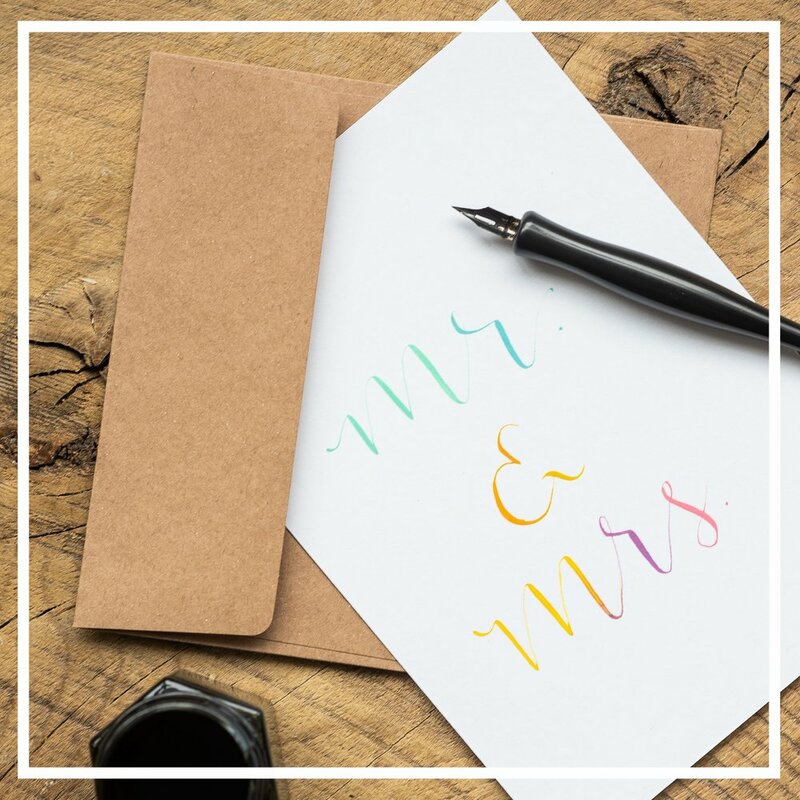 Interested in calligraphy, or maybe brush lettering? This class will teach fundamental techniques on pen pressure, letters and connecting letters. The perfect way to capture that evening autumn glow. Learn how to make luminiaries with your own design. Let's talk Valentines day! Make a personalized stamped metal accessory to remind someone special how much they are loved! The quaintest scene inside a mason jar or two! Create your own winter wonderland that will bring joy year after year! Keep your blooms fresh forever with paper flowers! Learn the techniques of cutting, layering, and styling paper into beautiful floral creations! Paint, decorate, and stamp a cute little pot. Perfect for succulents, cacti, placeholders, or party favors! Also- think up the perfect pun to stamp on your pot! These beauties are perfect for your home decor. Learn how to create and style a succulent wreath that will keep your home looking fresh! Learn the basics of watercolor while painting your favorite animal! These also make amazing gifts for any animal lover and even better because YOU painted it. Learn color blending, layering, and helpful techniques in using both pallet and tube watercolors. Although the instruction will be the same for everyone, you will walk away from class with a one of a kind galaxy of your own creation! Learn color blending, layering, and helpful techniques in using pallet watercolors to paint a beautiful portrait. A basic outline sketch will be provided so each guest can jump into painting right away! Put a playful spin on the classic wreath by using pompoms in this delightful craft parents and kids can do together! wood burning learn how to make beautiful rustic placeholders for your holiday dinner, or the perfect natural ornament for your tree. Create your own advent calendar with adorable satchels and secret treats! Such a great activity for families and friends to create together. Experiment with patterns, color and repeats, and everyone will leave class with their very own hand carved block to be used again and again! Perfect for cards, totes, bandanas- etc. Want to really impress your friends and family? Create your own beautiful wrapping paper for the holidays. Carve and print your own custom pattern that you can use over and over! Learn how to measure, mix, and pour the perfect soy fall scented candles! A skill you can take home and use for any season! A craft for kids and adults alike! 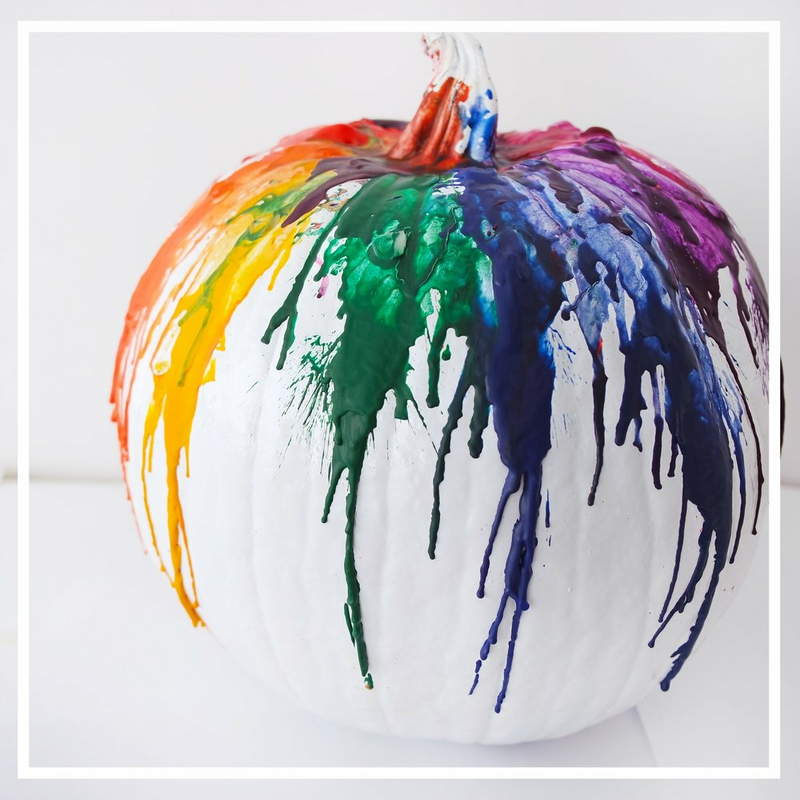 Have tons of fun melting crayons in beautiful colors and patterns for the perfect, nontraditional pumpkin! A craft for adults and kids alike! Customize your own stocking with embroidery, pom poms, or tassels that you can use every year! Learn how to make custom, unique, and personalized cards. Embroidery, watercolor, blocking printing can all be used to make an big impression! Learn the basics of embroidery and walk away with your own stylish bandana for Summer! Learn the basics of embroidery, from transferring designs to different types of stitches. We will be focusing on embroidering minimalist figures! Ahh we can smell them now! Learn how to make a beautiful Fall wreath that will make your home smell like pine trees and cranberries. Learn how to design and style the perfect floral home decor. Bonus- the flowers dry so it lasts longer! Create custom favors from natural ingredients through the art of infusing sugars and hand poured candles! The perfect little spa package that will have everyone feeling calm and loved! Learn how start a large macrame piece that you can take home and continue to work on! Spruce up your space! 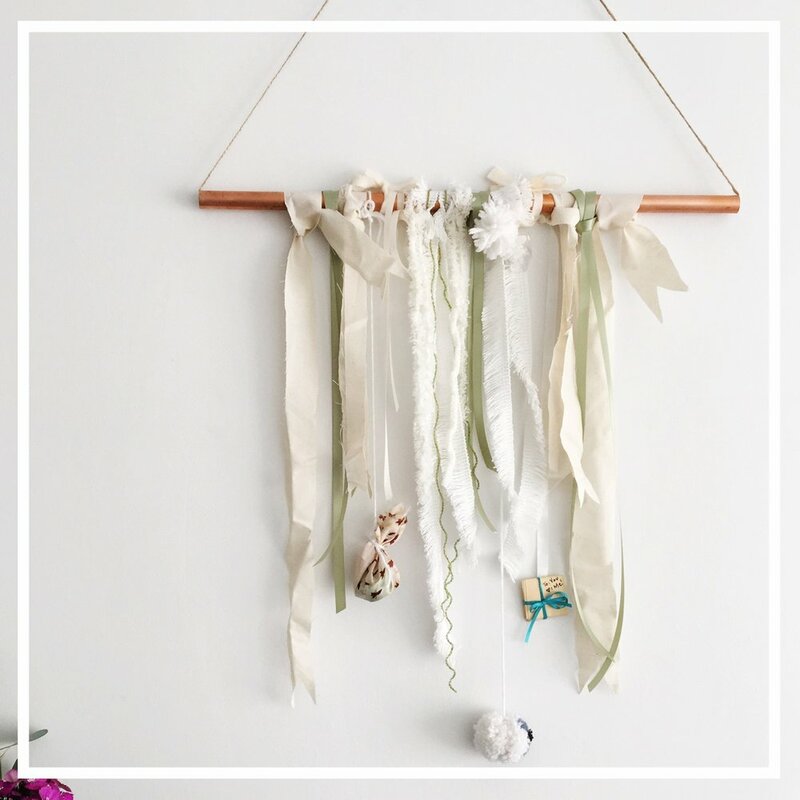 Learn 3 basic knot types and how to incorporate them into a pattern to make your own wall hanging macrame for any home! Rooftop dinner party calling your name? 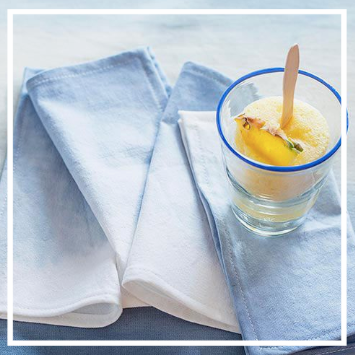 Learn how to make these beautiful ombre napkins that al your guests will probably try to steal! Learn the process of extracting beautiful natural tones and imprinting them onto silk scarves, handkerchiefs, or fabric! hand! Turn that pumpkin into an elegant centerpiece by planting succulents inside! Build your own terrarium and impress your guests with a beautiful terrarium bar! Plus learn some tips on how to keep those succulents thriving! 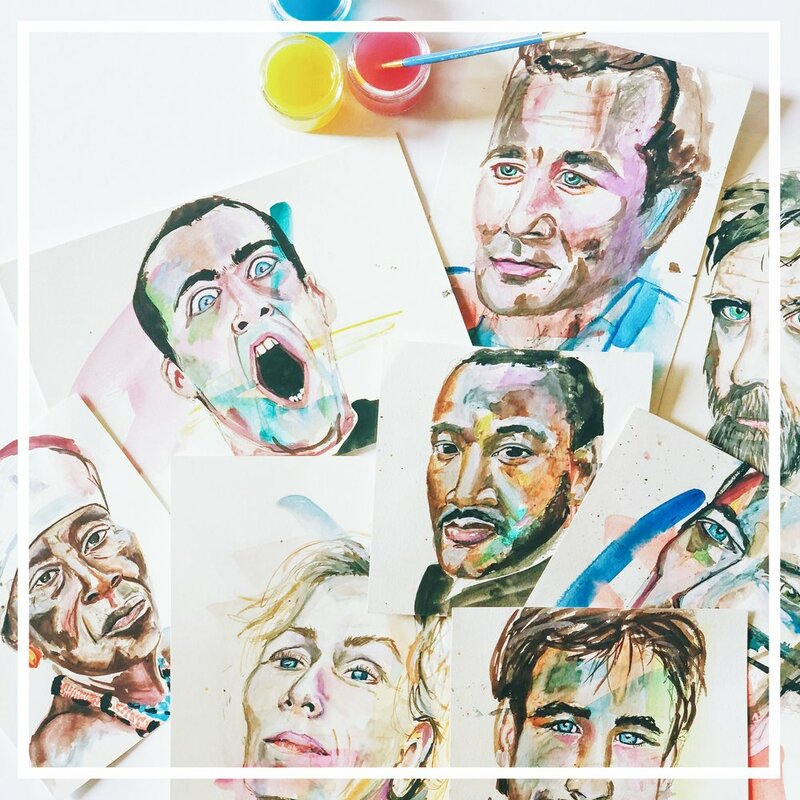 Learn the magical art of painting with watercolor. Draw inspiration from natural elements, and paint beautiful fall leaves or wreaths. Learn color blending, layering, and helpful techniques in using both pallet and tube watercolors. Walk away with a one of a kind moon or planet of your own creation! Demystify the tricky wine world and confidently put that wine list in your hands! Learn from a local wine sommelier all the vocab, smells, and characteristics of wine! Learn how to make beautiful wood burned cheeseboards and spoons. We'll guide you through the steps to make the perfect custom kitchen accessories! Beer? BEER! Are you a beer enthusiast or know one? 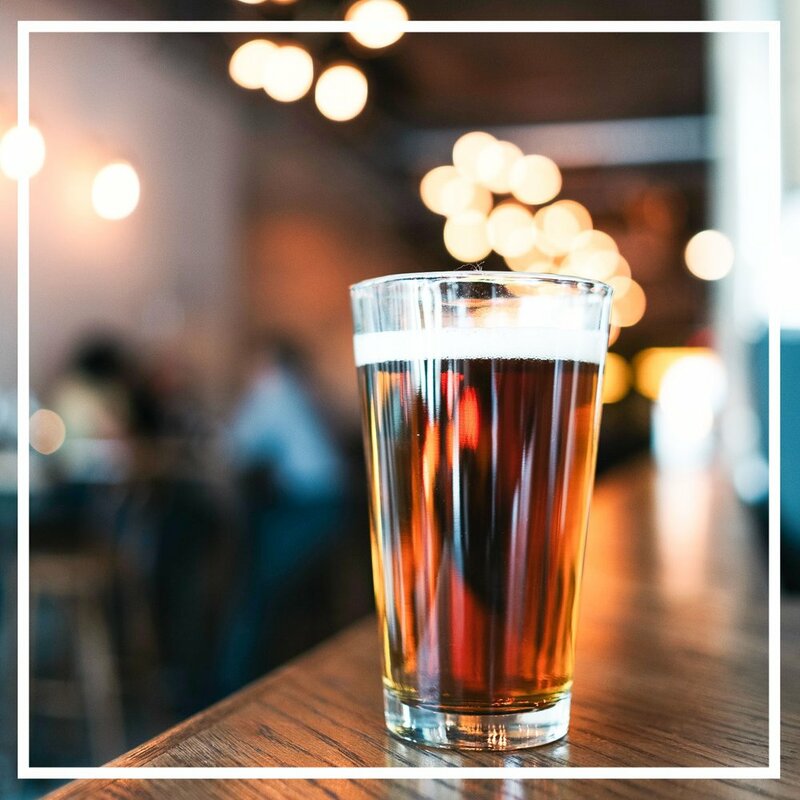 Sit down with a local beer brewer to talk and learn about all the steps of brewing delicious beer! No tricks here- just treats! Create your own hand carved block that you will then use to print on treat bags, totes, cards, etc. Great for the holidays! There is something about creating and binding your own book! Journal, Bujo, or maybe a sketchbook. 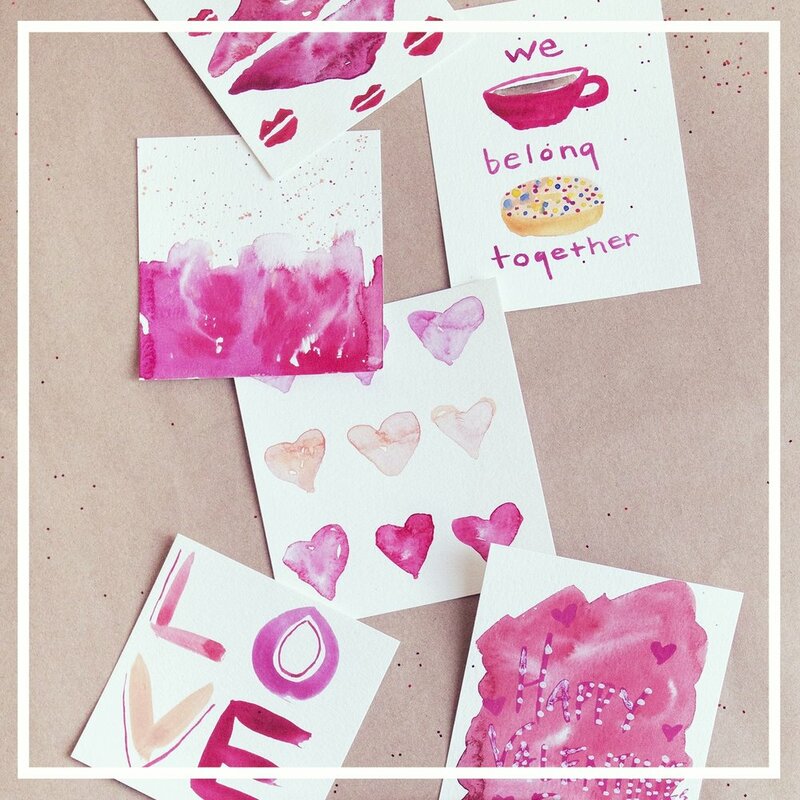 Create a wonderful personal keepsake or pass along to someone special as a beautiful gift! Learn how to work with concrete and color to create a decorative planter! Get your hands a little dirty and walk away with a solid piece of art! Why buy when you can make your holiday cards from scratch! Learn watercolor or brush lettering techniques to create beautiful cards! We all know someone that deserve some rest and relaxation. Create a colorful rainbow scrub that will brighten any bathroom! Intro to embroidery with a season twist! Great for holiday dinners! Learn the basics of embroidery, from transferring designs to different types of stitches. Create a personalized gift for a loved one! 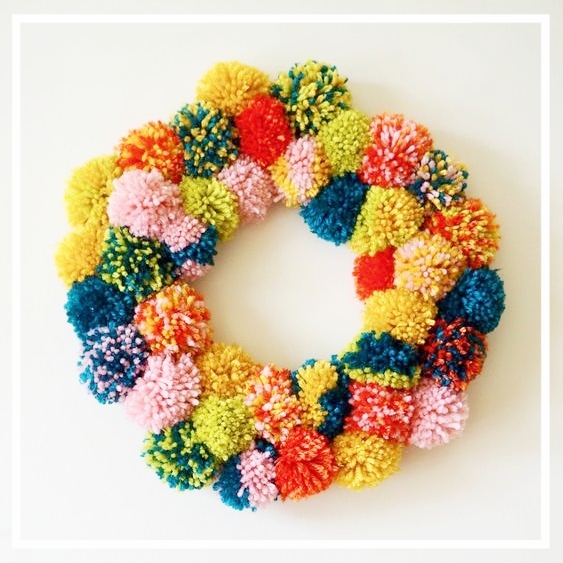 The perfect wreath that will never die is, of course, made out of Pom Poms! Learn how to make these beautiful yarn, canvas, and pom pom wreaths. Learn how to build and style a floral crown fit for any occasion. Mix and match flowers to fit your style! Feeling fizzy? Learn how to batch brew organic Kombucha. Mix and experiment with different ingredients to find the perfect combination for you! 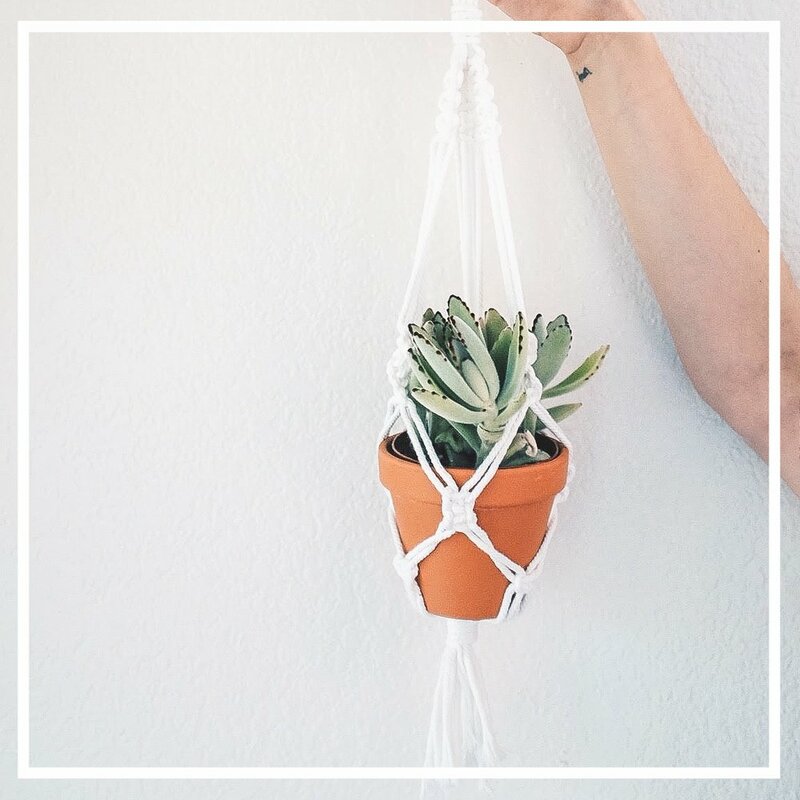 Learn how to combine different macrame knots and play with design and make a unique holder. Create a mini woven tapestry to hang on your wall, keychain, review mirror, etc. A super fun way to learn how to weave without a big time commitment! Paint beautifully unique ornaments in this craft that's fun for the whole family and will last for holidays to come! 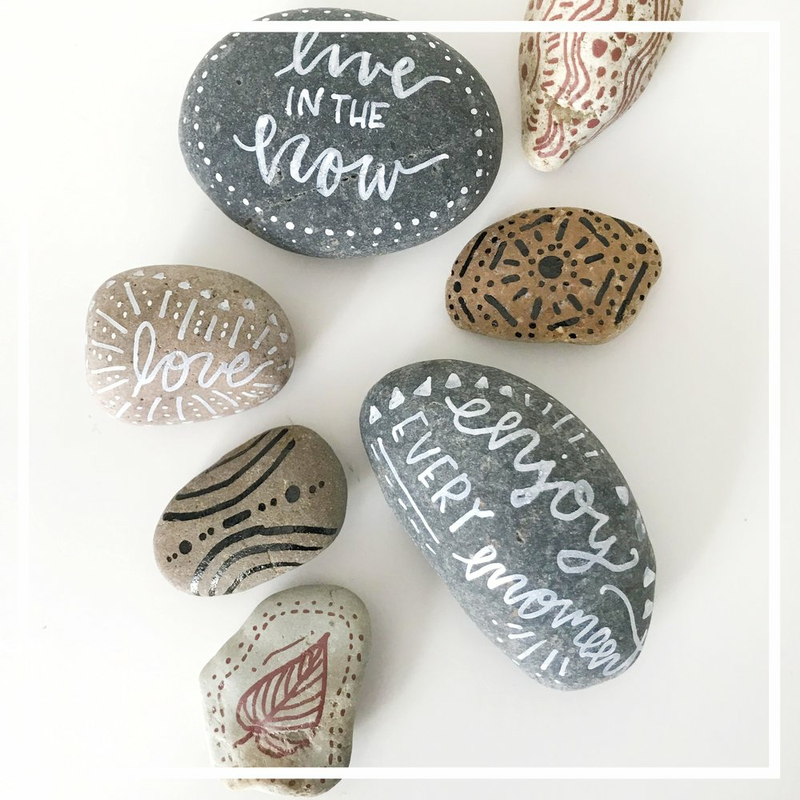 Create beautiful potted succulent favors and write beautiful tags through the art of brush lettering! Customize trusted patterns to suit your own feet and design preferences. 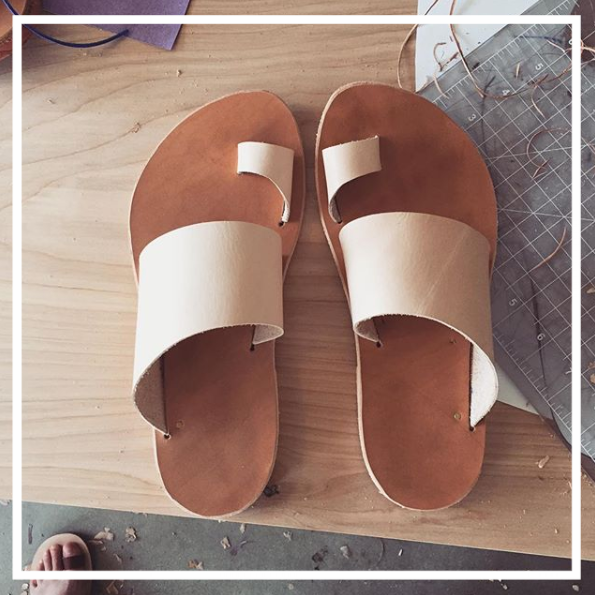 Cut and assemble the leather pieces, paying close attention to fit and attach to a cushiony rubber sole! Learn how to hand stitch a gorgeous leather wallet or purse to gift to a loved one or for yourself! Longer workshop but worth it! Learn the magical art of painting with watercolor. Draw inspiration from natural elements, and paint beautiful bohemian feathers or botanicals. Can be used to create invitations, place cards, or a beautiful piece of art! 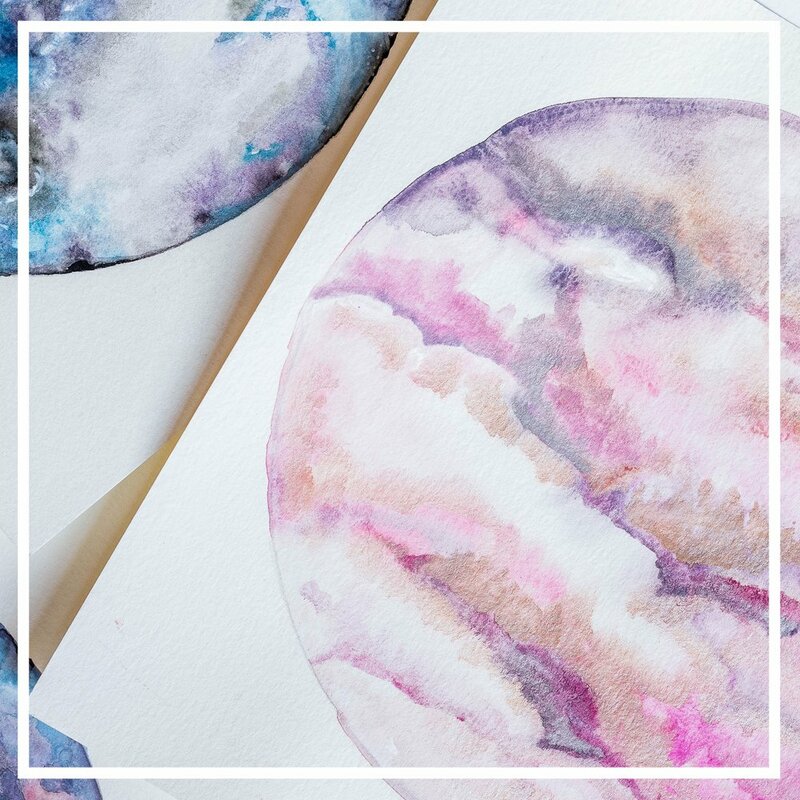 Learn the magical art of painting with watercolor. Draw inspiration from natural elements, and paint beautiful plants and cacti! Come make the perfect wreath for your front door! Learn how to build and style a fabulous winter wreath. A wreath bar is a great activity for all your guests to enjoy! woodburning create custom coaster favor sets for your guests!